Health care workers are more likely to miss work due to illness or disability than people in all other sectors. 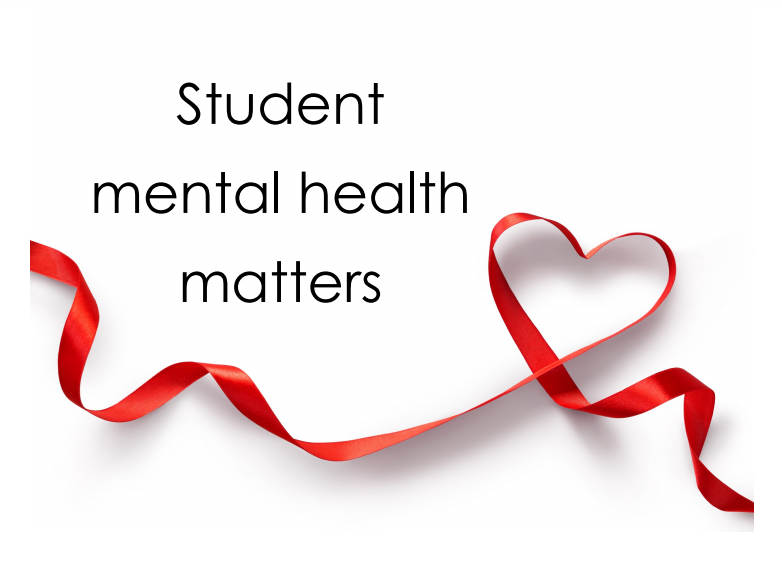 We face higher rates of burnout, compassion fatigue and sleep deprivation that can impact our psychological health and safety. 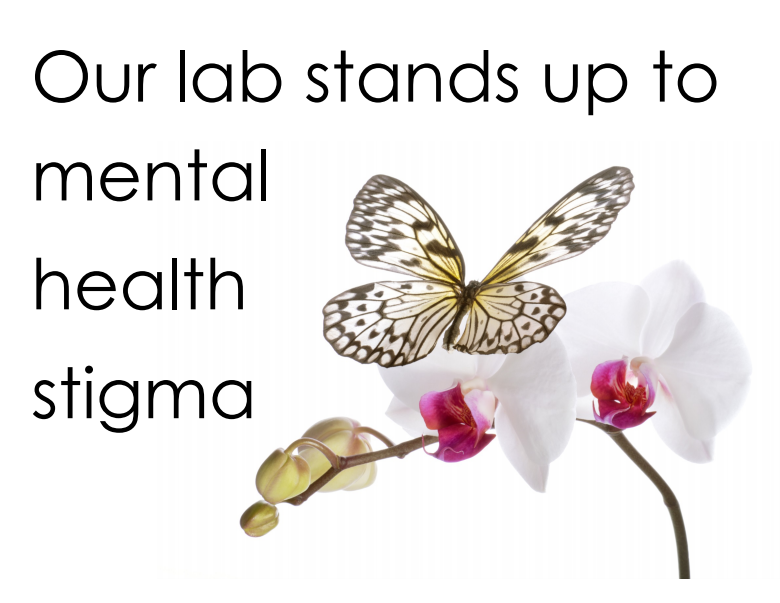 Be a Mental Health Lab Leader and join CSMLS as we advocate for the advancement of workplace psychological health and safety! 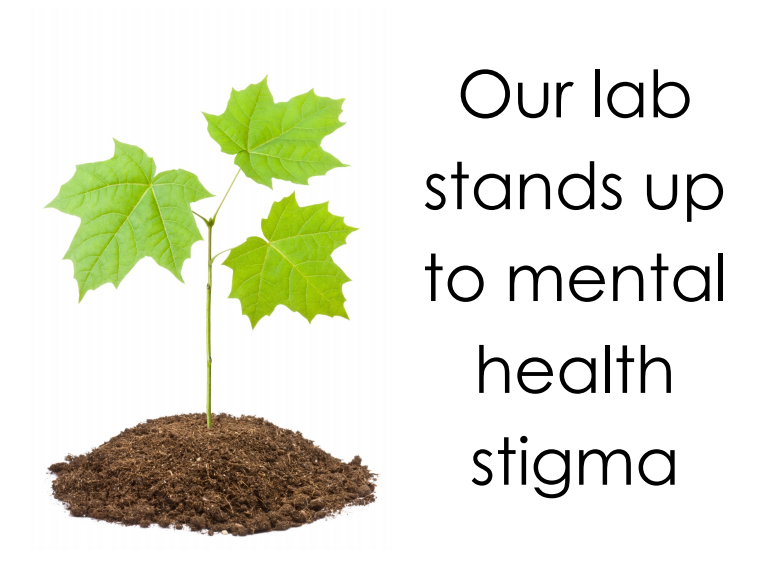 Tired of workplace mental health stigma? 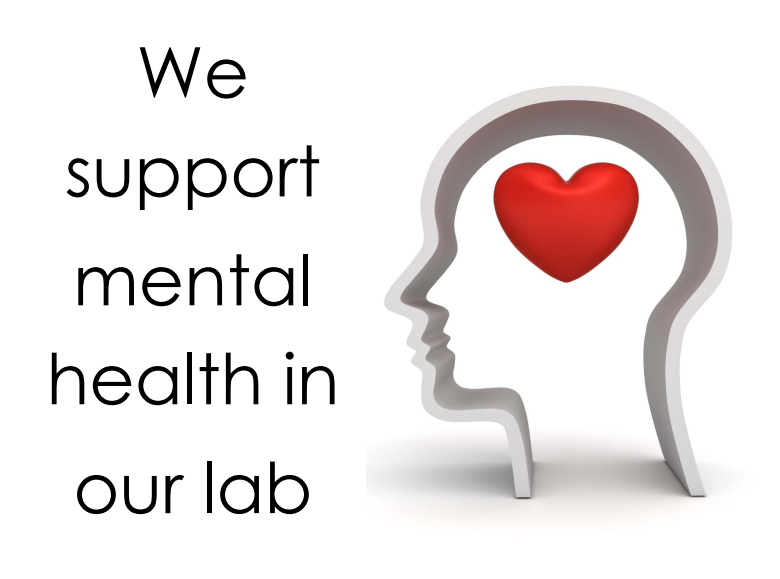 Want to change the psychological safety in your lab? 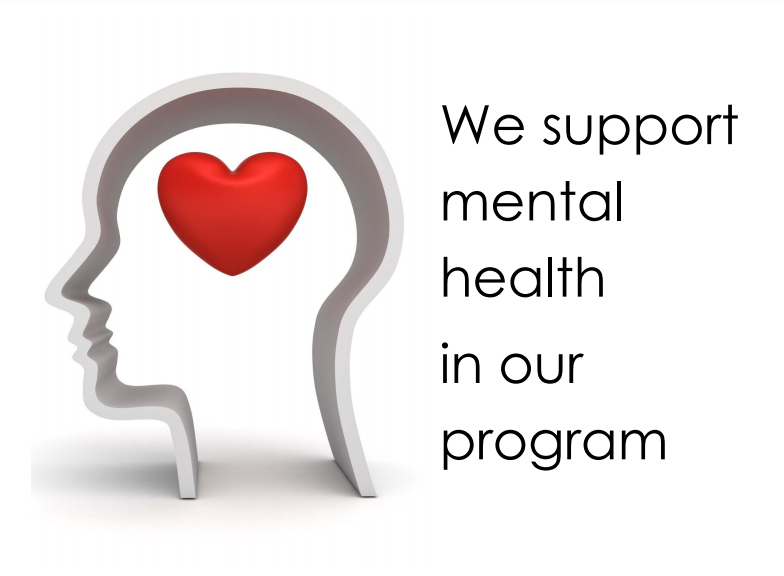 Do you want to showcase your team and how they support those with mental health issues? 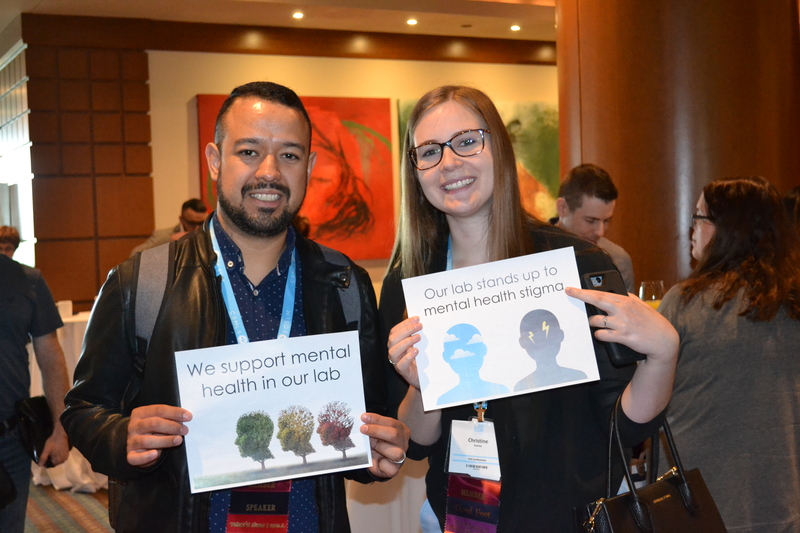 Submit your photo today holding these Mental Health Signs! Download one or all of these mental health signs today. Print them off on your local printer in black and white or colour. 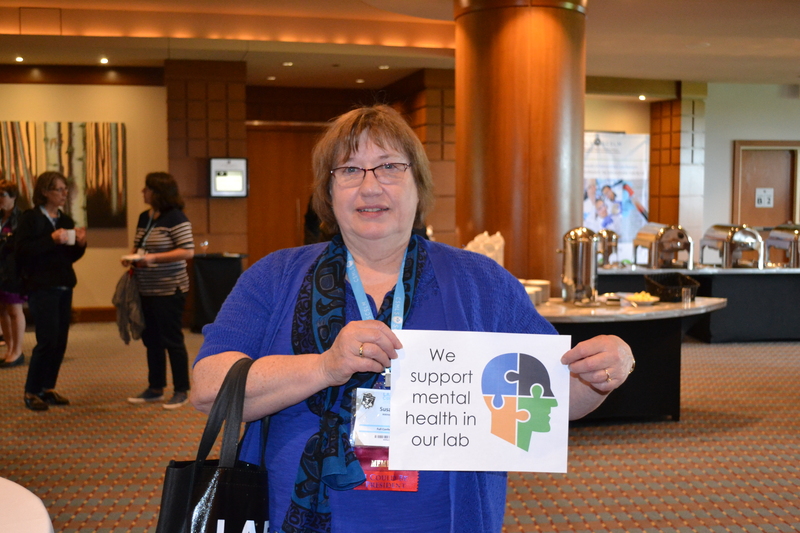 Gather your lab team, students and management to show your support. Take a selfie holding one up a sign and submit that. Multiple entries are welcome! 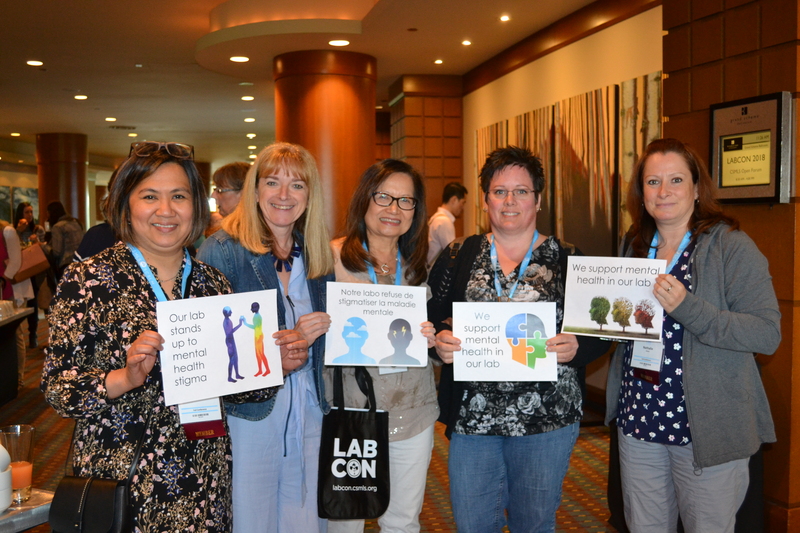 Email your pictures to research@csmls.org. 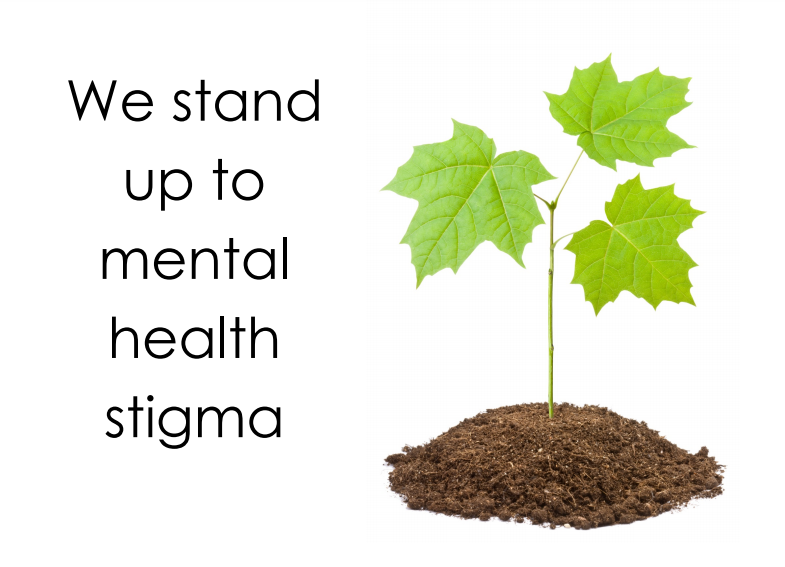 Heads up – we will also be updating our mental health content in the Toolkit so watch out for release information!